This client wanted a simple but elegant looking cake. 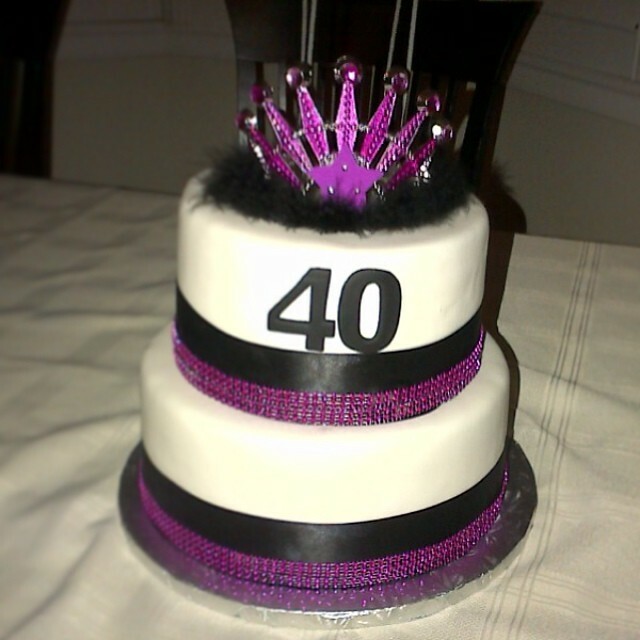 Customized to the clients wife’s favourite colour, as well the client add his own topper which made the cake look even more amazing. 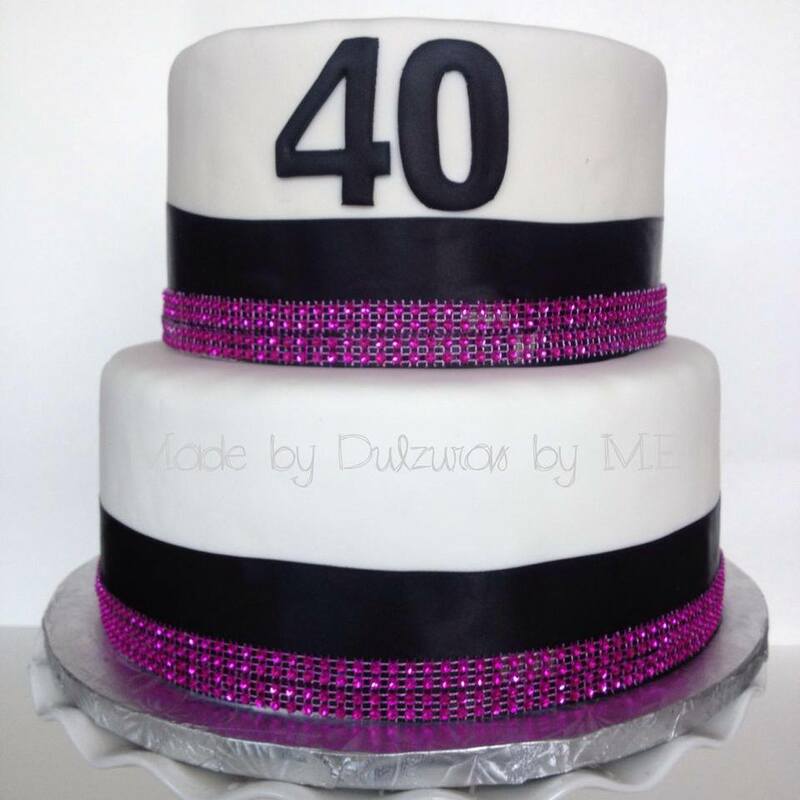 This entry was posted in Women cakes and tagged 40th birthday, 40th birthday cake, birthday cake, cake, elegant cake, fondant. Bookmark the permalink.